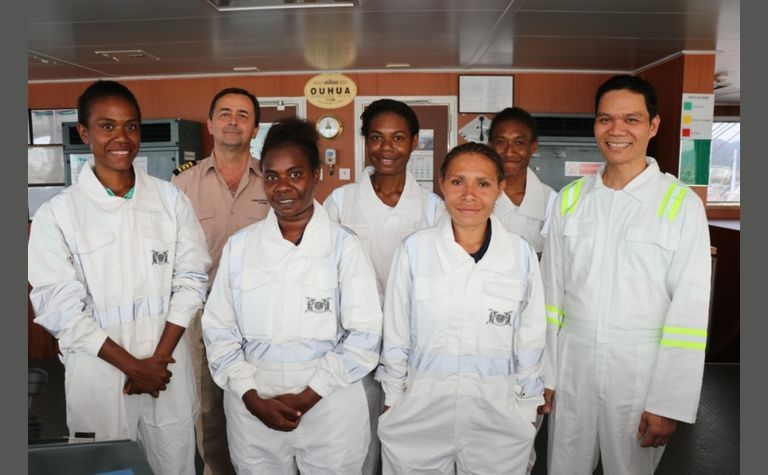 THE China Navigation Company has taken aboard its first cohort of Papua New Guinean women trainees on the deep sea vessel MV Szechuen. 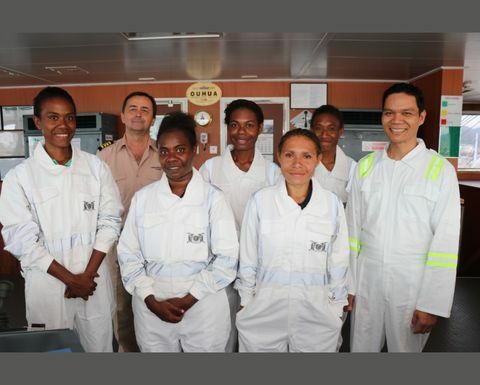 MV Szechuen is in Port Moresby and the 10 women - five deck cadets and five engine cadets - form part of the company's efforts to develop local talent and improve gender diversity of its workforce. The cadets recently completed their basic training course and the deck cadets will undergo a four-month basic training tour supervised by a dedicated cadet training officer upon joining MV Szechuen. The engine cadets are expected to join their first vessel in early 2019. 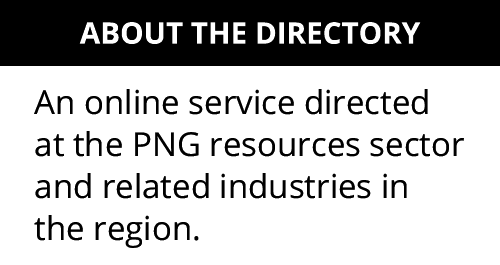 China Navigation's PNG country manager Alistair Skingley said that the company employed about 100 seafarers from PNG across the fleet. "Over the years, we have invested in their training and development so that they can grow their competencies and reach their full potential. We believe in the development of local talent and helping the communities in which we operate to thrive. "When I met the cadets during their induction phase, I was impressed by their enthusiasm and drive to succeed. I am confident that they will benefit from the knowledge and experience of our seafarers on board, as they embark on their careers with us and work towards becoming future ship captains and chief engineers," Skingley said. China Navigation says that traditionally, the maritime industry has been male-dominated; women make up an estimated 2% of the world's maritime workforce, of which 94% work in the cruise and ferries sector. In 2017, there were seven (or 0.3%) female officers in China Navigation's sea staff. The company says that for many years, to encourage more females to join, the company has had a gender-blind employment process supported by the creation of a culture where women feel safe and are supported. Sustainable development GM Simon Bennett says China Navigation has been working to increase its diversity both for our shore staff (aiming for more gender balance at senior and junior levels) and sea staff for some time. 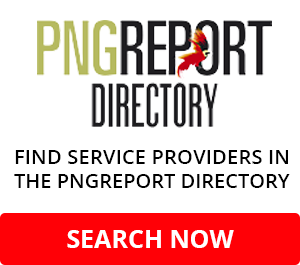 "When we became aware of the Australia Awards Maritime Scholarships initiative, a scholarship scheme offered only to female citizens from PNG, we saw that as an excellent opportunity that would work to deliver on greater gender balance and simultaneously raise the economic capacity in one of our key stakeholder communities in PNG. "Working to achieve more diversity and inclusion in our company is a key target for us going forward, and we look forward to expanding this programme, once it has been shown to successfully mature," Bennett said. All the cadets graduated from PNG Maritime College in Madang and are recipients of the Australia Awards Maritime Scholarships. Before joining the vessel, they went through a three-day safety awareness course conducted by China Navigation's safety and training manager, Captain Samar Shahane, to familiarise themselves with company-specific safety policies and procedures. The cadets have obtained their certificate of competence and will be qualified to serve as watch keeping officers after gaining their mandatory sea time with China Navigation's vessels. The company has an annual intake of 20 to 30 cadets, comprising deck, engine and electro-technical officers. China Navigation is a wholly owned, deep-sea ship owning and operating arm of the multinational Swire. It was founded in 1872 in Shanghai and started its operations trading on China's Yangtze River.